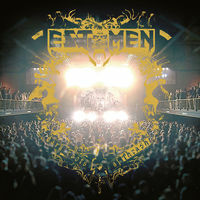 A reissue of the sixth album by all time thrash metal legends Testament. 'Low' (originally from 1994) isgenerally considered one of the band's best records. This reissue is presented on 180-GRAM BLACK VINYL.